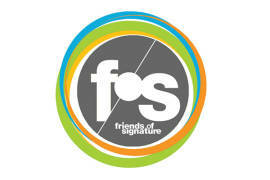 Friends of Signature make it possible for us to produce great theater. Your tax-deductible gift will ensure our ability to produce contemporary musicals and plays, reinvent classic musicals, develop new work, and reach the community through engaging educational and outreach programs. 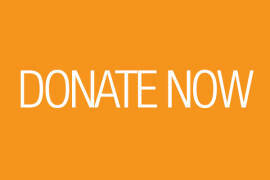 Support Signature’s artistic, education, and community outreach programming. 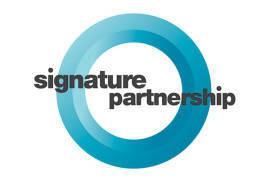 Become a Friend of Signature today! 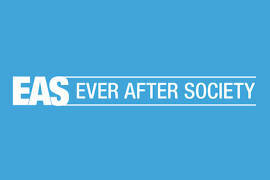 Enjoy exclusive benefits to enhance your experience. Invest in your community through a corporate partnership – get involved today! 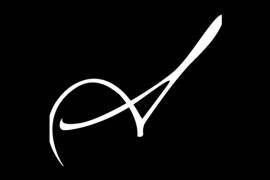 Join the Ever After Society by including Signature in your estate plans and leave a legacy to the Theatre. Support Signature through the annual Sondheim Award Gala  the most festive evening of the season! Bring home your own masterpiece! Renowned artist Cynthia Myers Young donated more than 50 of her paintings to Signature Theatre to be sold to the public, and they are now available for purchase.